Costa Rican authorities say United States aviation officials and the maker of the plane that crashed killing all 12 people aboard, including a mom, dad and their three sons from Scarsdale, will collaborate in the accident investigation. Five family members from Westchester were among 10 Americans killed when a plane crashed in Costa Rica, family members say. Ida Siegal reports. Sunday's crash of the Nature Air charter in Guanacaste killed two Costa Rican pilots, nine members of two U.S. families and their trip leader from the Backroads travel company. It's believed Bruce and Irene Steinberg, and their teenage sons, Matthew, William and Zachary, were on a sightseeing tour at the time. 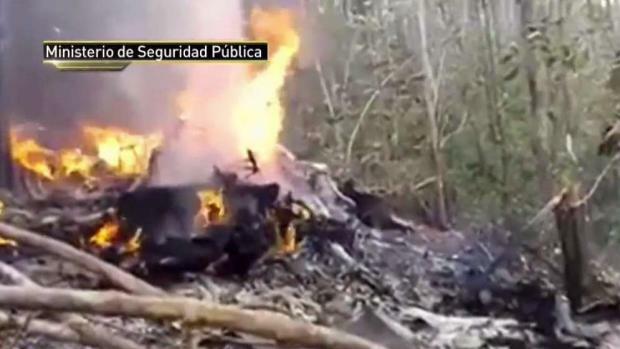 The plane crashed in a wooded area in northwest Costa Rica. 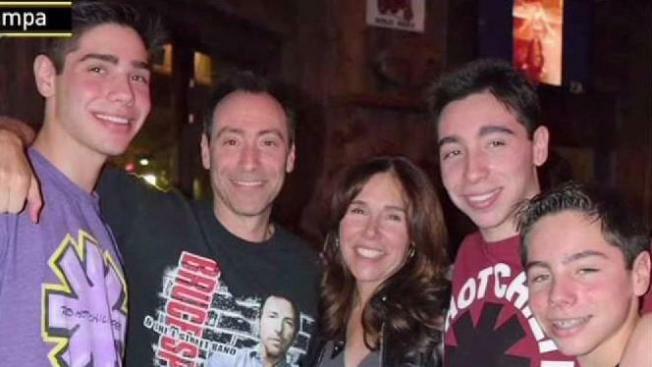 Bruce and Irene Steinberg, and their teenage sons, Matthew, William and Zachary, were killed.